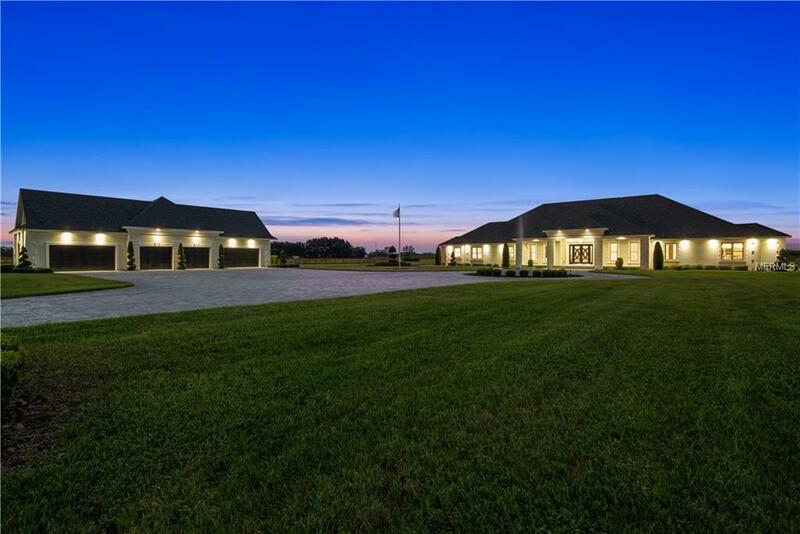 Pristine gated 10 acre Ranch with privacy and exquisitely built taste, let this quality custom built 6 bedroom 6 bath be your paradise! 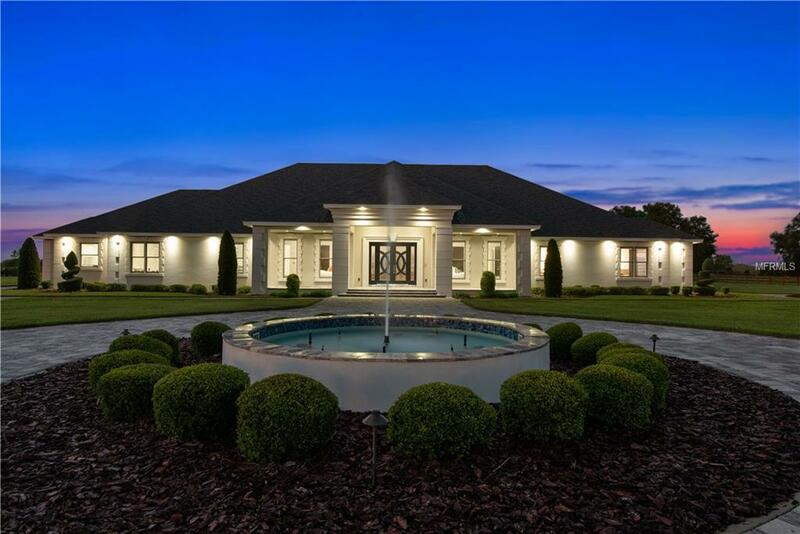 Built for the finest entertaining in mind and equipped with *Control 4 System*, this high tech home does it all and you can control this home from anywhere in the world including security cameras throughout and an internal safe room with the control center. Custom kitchen equipped with Wolfe Appliances, induction cook top, sub-zero refrigerator, dual walk-in pantries, soft close cabinets and granite throughout with color select LED lighting for any mood. Each bedroom boasts its own private bath tailored for eachs needs. The master suite is over 1000 Sq.Ft., includes a sitting area, extra special walk-in closet with LED lighting and full lighted body mirror. The master bath features an open walk-thru shower and centered in the bath are his & hers side-by-side Modern Slipper Bathtubs, wall mounted TV & music with mood lighting. Host your movie night in the 12 seat theater W/surround sound on the 90 screen. 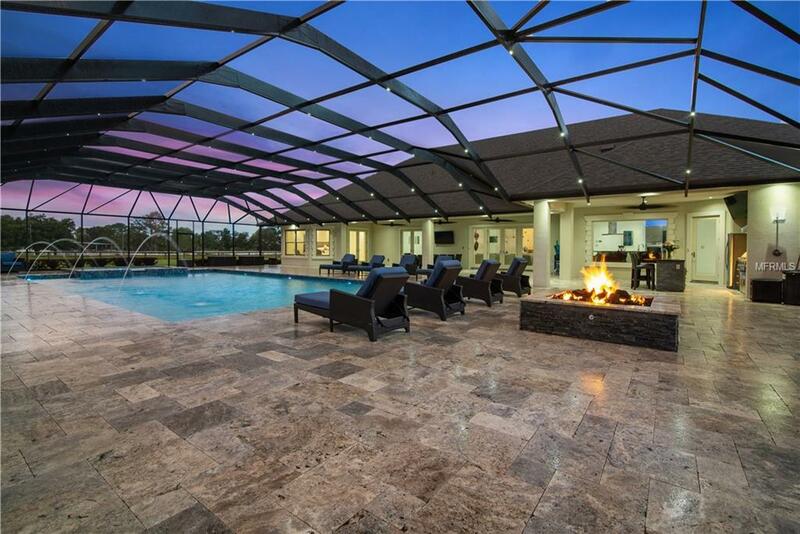 Going outdoors, enjoy your favorite activities from horseback riding, swimming in the 40x25 pool or relax in the 12 person hot-tub. Enjoy and evening around the fire pit or cook out at the 18x16 summer kitchen all of this laid out on a Travertine 87x53 deck or hit the golf ball on the mini driver pad. Need storage for the toys! 6 car garage W/In-law suite above the garage the entire garage. Truly a special place! Call today for a preview!